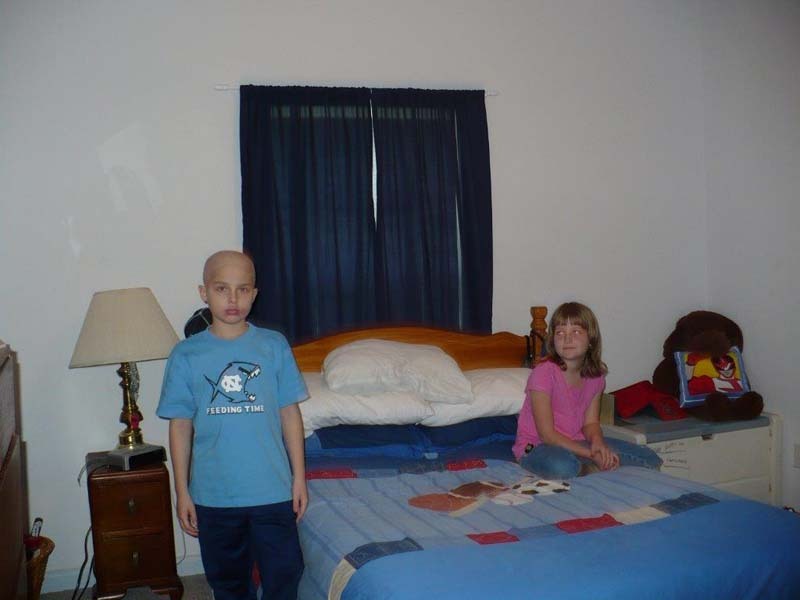 Welcome Home Angel began with Tyler, an eleven year old battling his second bout with leukemia. 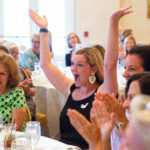 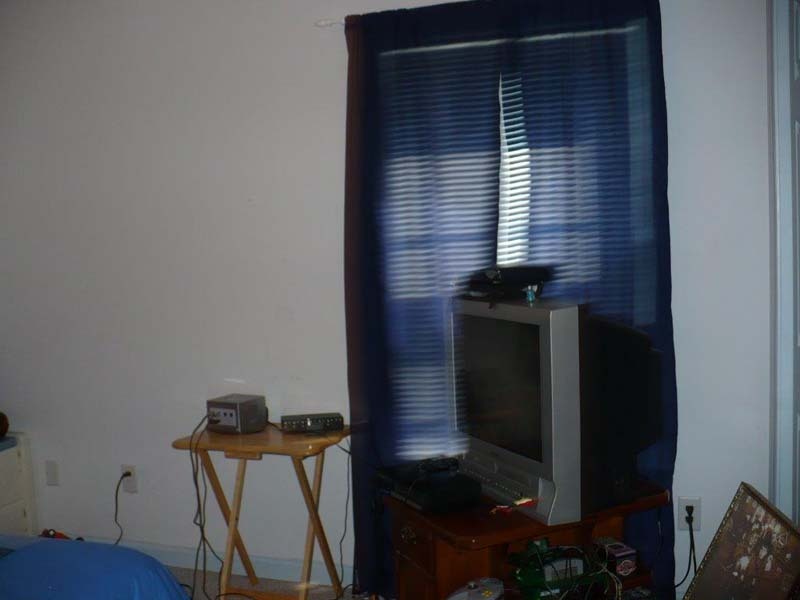 The project began in 2008 and improvements were made while Tyler was away for medical treatment at Duke. 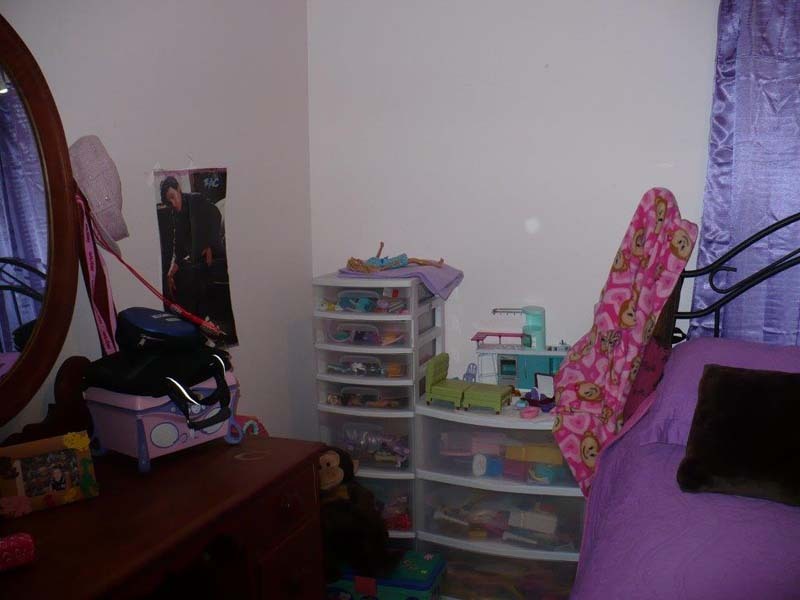 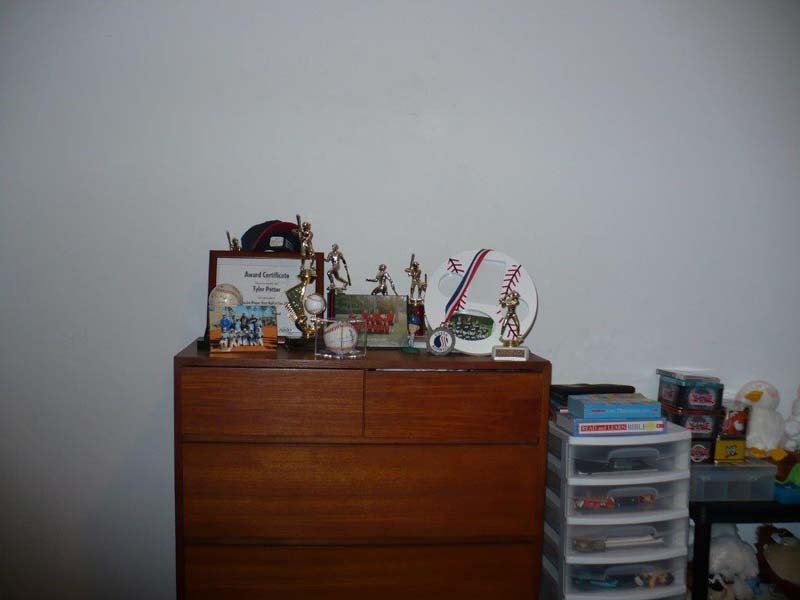 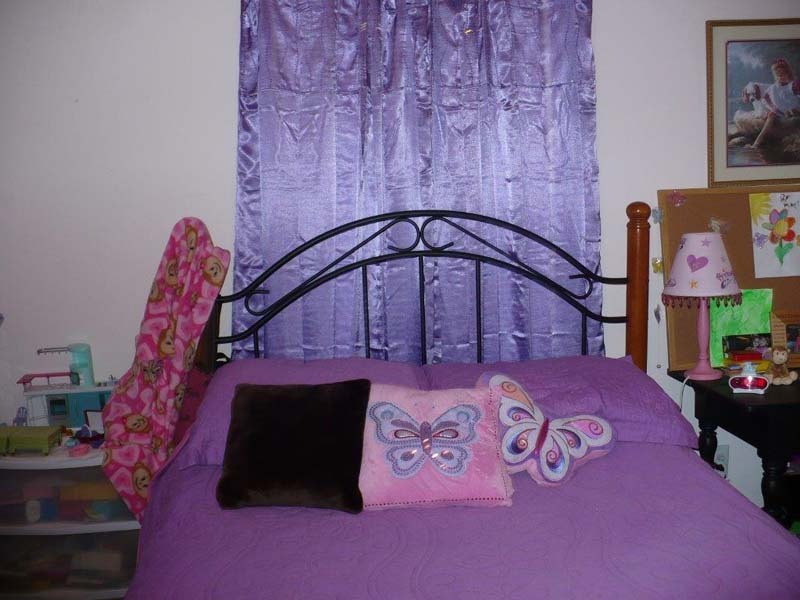 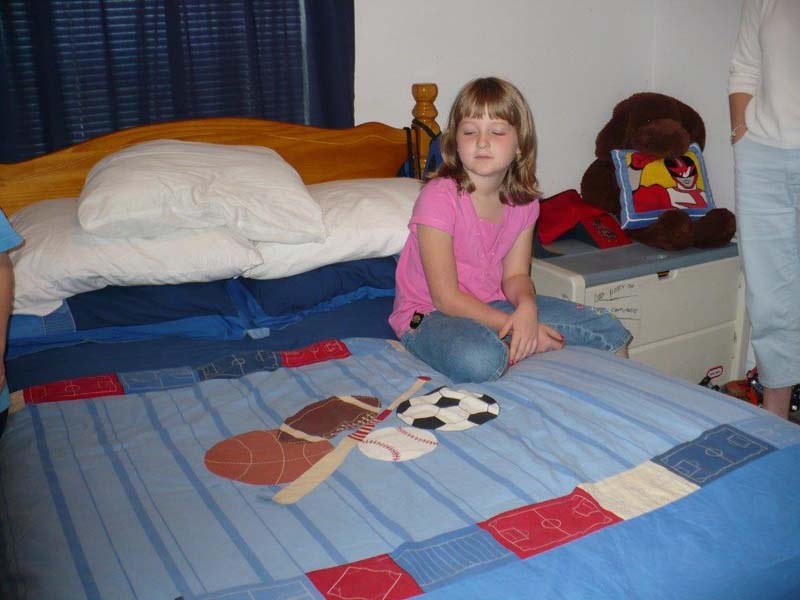 His sister, Kaylee, also received a newly designed and decorated room. 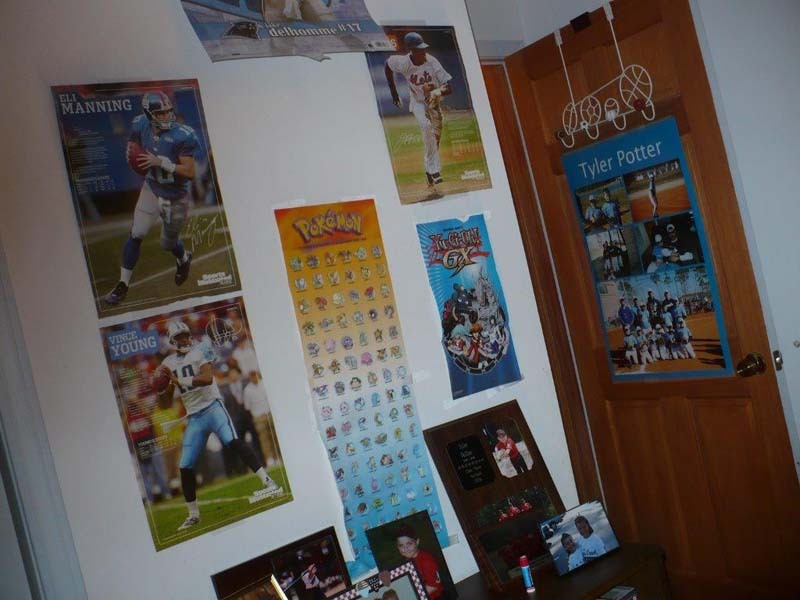 Following the completion of treatment, Tyler returned home to a completely revamped room that included a signed Tyler Hansbrough poster, signed jerseys and baseballs, and a new television.